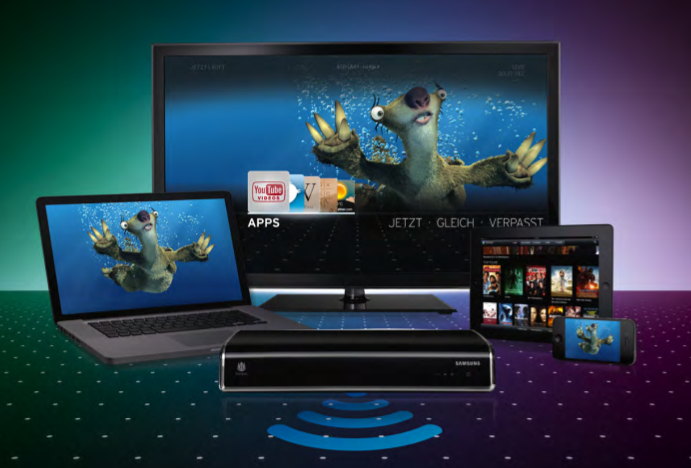 Liberty Global-owned German cable operator Unitymedia is now offering its Horizon advanced TV customers the ability to set recordings of TV shows on the go via the Horizon Go app. Users can set recordings on their Horizon DVRs via both the app and the Horizon Go website for the next seven days. The set-top has to be in standby mode to enable the new functionality. Stefan Fuchs, vice-president, product management at Unitymedia said that the company was steadily developing Horizon to offer new, practical features to its customers.